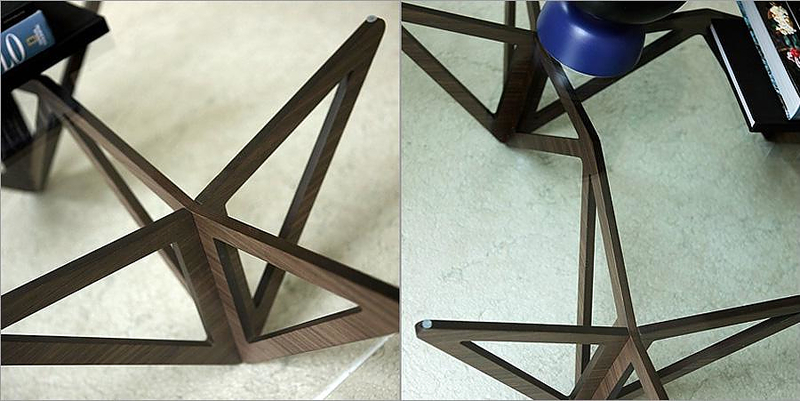 HomeBlogHome DecorOrigami coffee table by Porada. 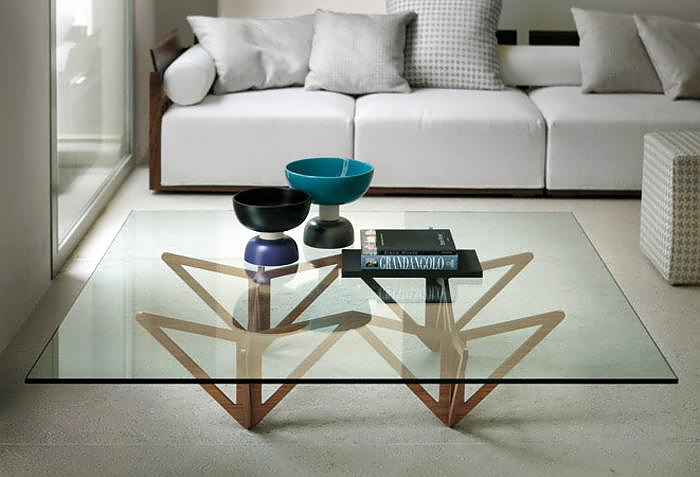 The Origami coffee table by Italian manufacturer Porada is a modern coffee table with design inspired by the Japanese traditional art of Origami. Designed by Mandelli & Silva, the Origami coffee is a fine example of modern design combined with the traditional art of furniture-making. It is made of glass and oak heartwood and is available in a variety of colors. Porada has a long tradition in forging natural materials into quality furniture. The company has an enduring passion for quality heartwood, resisting modern trends which dictate the increasing use of synthetic materials for furniture-making, Porada insists on relying in traditional natural materials such as leather, fabric, wood, glass and metal. 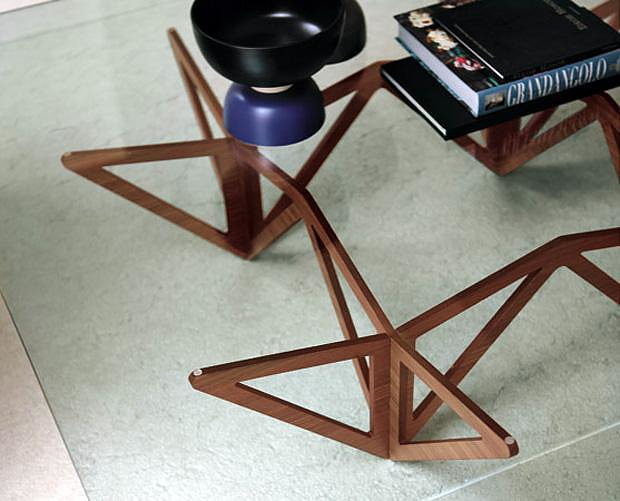 At an approximate cost of 1400€, the Origami coffee constitutes a modern and exceptional quality choice for those looking for a minimal and elegant coffee table.